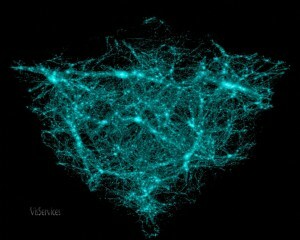 Home » Science/Tech » Dark Matter Detected for First Time? 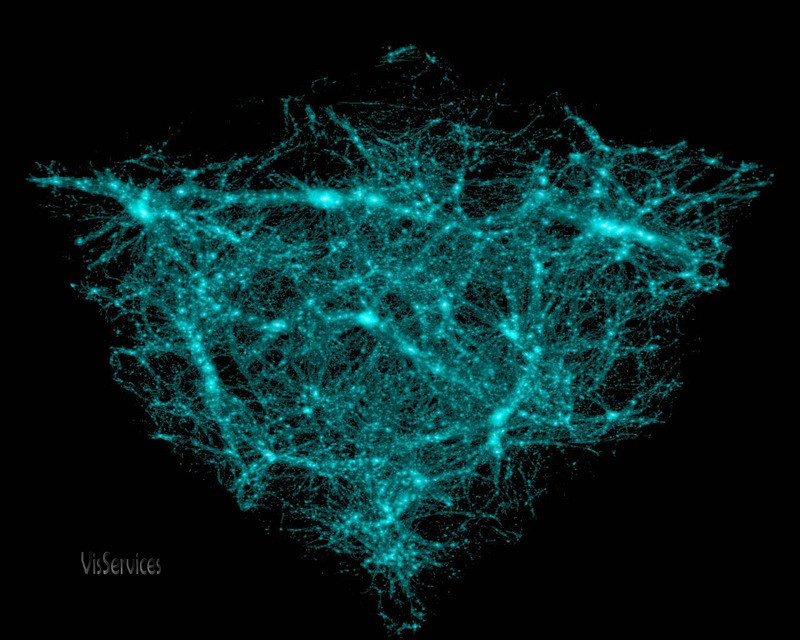 We all know that Dark Matter exists. But it seems they have been detected for the first time. Dark matter may have been “felt” for the first time deep in a Minnesota mine, physicists say. Recently detectors in the mine recorded two hits with “characteristics consistent with those expected from WIMPs,” according to a statement posted on the Cryogenic Dark Matter Search Web site. “I regard this as interesting but very much an interim ‘progress report’ on a promising technique,” said Shull, who did not participate in the research. The detectors were placed a half-mile (0.8 kilometer) underground at the Soudan mine, a defunct iron mine in northern Minnesota. The deep location helps block “background noise” from other particles, such as solar and cosmic rays. If WIMP detections are confirmed by other experiments, then scientists will likely want to know where the particles are coming from, the University of Colorado’s Shull added. That’s because the origins of dark matter particles passing Earth could help solve other cosmic mysteries. Some theories of galaxy formation, for instance, say that our Milky Way and other “adult” galaxies are enveloped by halos of dark matter that are densest in the galactic centers. Previous: End Of Career for Nick Folk?